Montreal, Canada (June 16, 2015) –Vans Canada is proud to welcome Marianne Demers as the Vans Apparel Sales Manager. Marianne is responsible for participating in the creation and execution of the Apparel strategy, while supporting the sales team throughout Canada. “Marianne brings a wealth of knowledge from her previous experiences as both, a wholesale and retail leader. 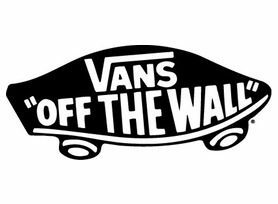 This is a new addition to the Vans sales management structure that will allow the brand to be more focused on the Apparel business and maximize the brands exposure ” says Jason Good, Sr. 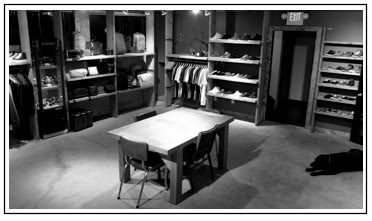 Sales Manger, Vans Canada. A recap of the Spring Summer 2016 KNOWSHOW that took place July 28 - 30, 2015 at the Vancouver Convention Centre. 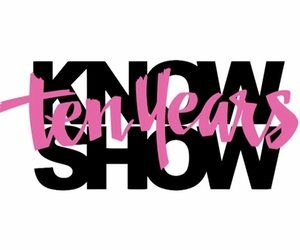 This show celebrated the 10th Year of the KNOWSHOW as Canada’s Premier Lifestyle and Fashion Trade show. Hundreds of Canadian retailers attended to meet with the best brands available in the lifestyle fashion and action sport industry. 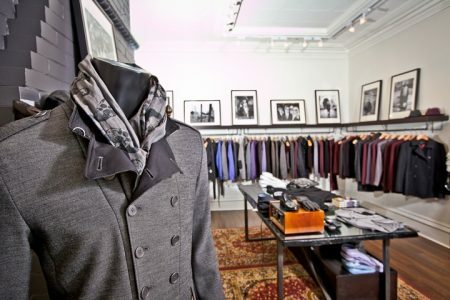 "I HAVE ALWAYS WANTED TO OWN MY OWN STORE. I HAVE GREAT PASSION FOR THIS INDUSTRY, AND I LOVE THAT IT IS ALWAYS CHANGING, ALWAYS GROWING, AND ALWAYS DEVELOPING." This week, we rang Doug Driscoll, the new Canadian stores operations manager of American retailer Zumiez. 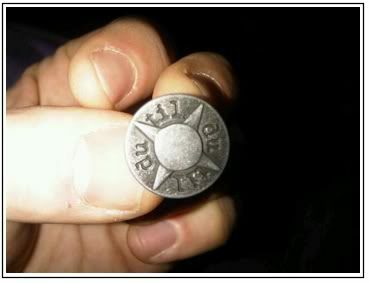 We talked to him about the company’s history, its expansion into the Canada and where its catchy name came from. This week, we spoke to Darrin Kenigsberg and Eric Dickstein from Dutil Denim. They both gave us the rundown of the company, what styles men and women are into right now, why jean silhouettes are unlimited in direction and how being passionate about the denim is just like playing an instrument. This week, the east coast was on our radar once again. 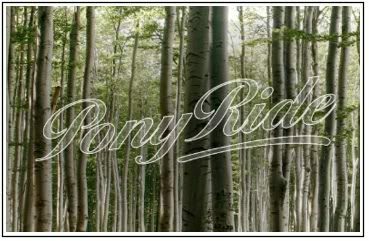 We chatted with Nial Neven of Ponyride, getting the history of his distribution company as well as hearing his thoughts on the industry. This week, we spoke to new Montreal transplant Jason Good, who packed his west coast bags to be the new Canadian sales manager for Vans. He talked to us about the new Geoff Rowley SPV shoe, collaborations with Vans’ brand advocates and why everyone needs a pair of Old Skools. This week, we chatted with Garry Bone from the distribution company Take Five Trading (and also from the sneaker retailer Livestock). 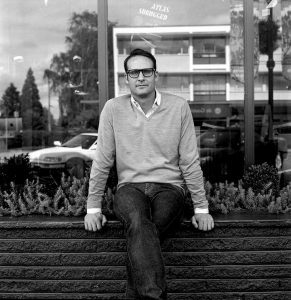 He told us about his new company, his predictions for 2010 and why he's buying Alife sneakers for this spring.